Great for music. 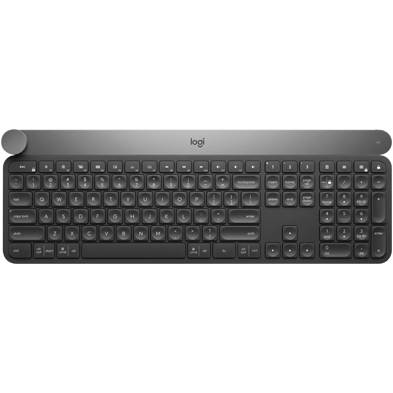 Great for active collaboration. Open workspaces are great for collaboration, but they can also be noisy. 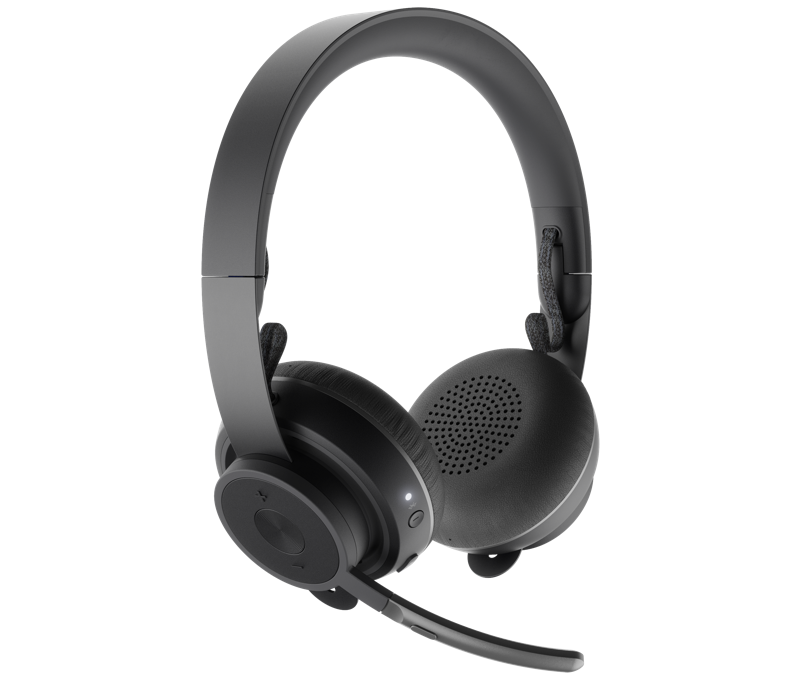 Take control of your acoustic environment with Zone Wireless, the Bluetooth headset specifically designed for busy workspaces. Connect it simultaneously to your smartphone and computer. 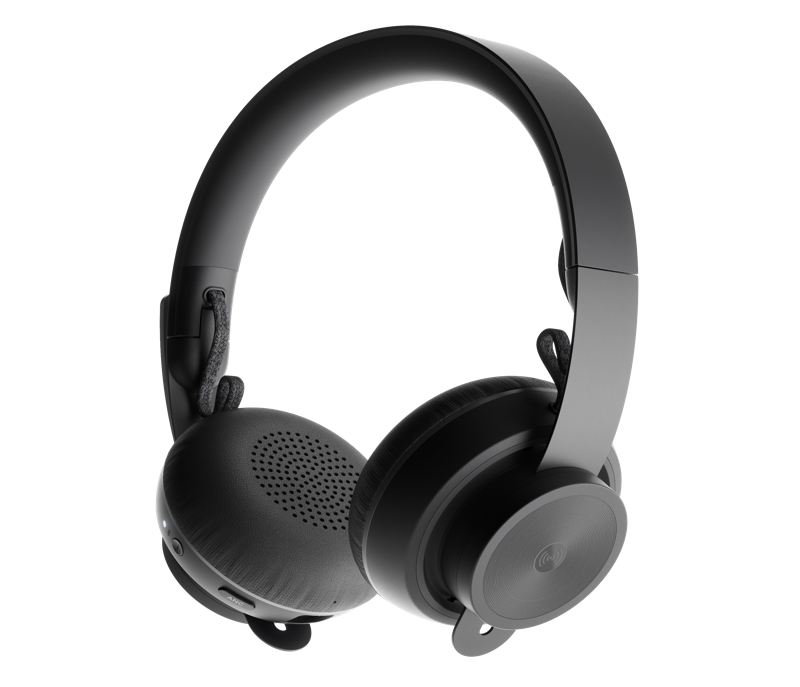 Great for talking, immersive for music, and active noise cancellation for when you need to concentrate. 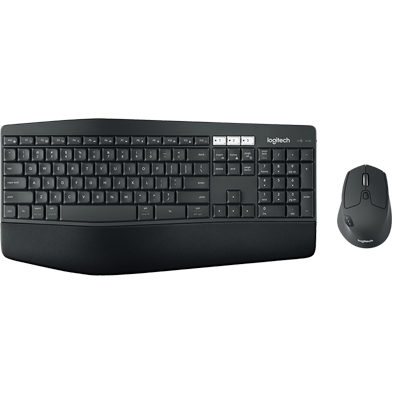 Zone Wireless Plus gives you the ability to connect up to six Logitech unifying wireless peripherals through a single USB Unifying + Audio receiver. Open workspaces are great for collaboration, but not so great when the conversations around you make it hard to concentrate. 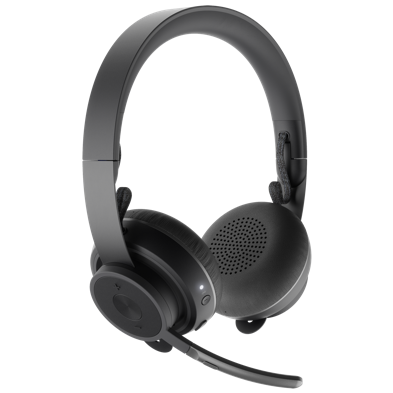 With active noise cancellation that substantially reduces unwanted ambient sound, a Zone Wireless headset can help you focus on the task at hand and get more stuff done. Think of it as a personal portal to acoustic serenity amidst a sea of otherwise distracting noise. Same workspace, but with a sound experience that you control. Treat yourself to immersive sound when listening to music. 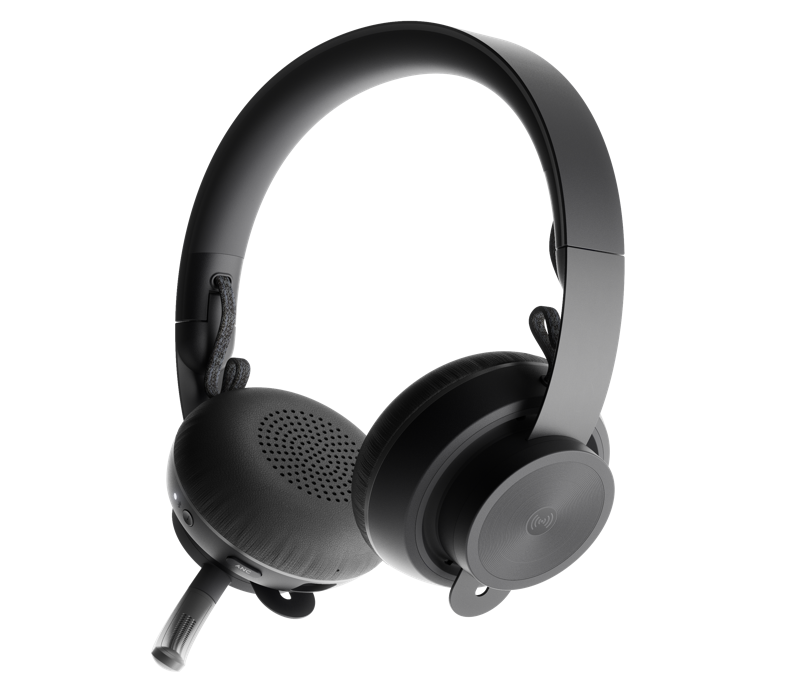 Logitech audio engineers have been fine-tuning headset audio for decades, and the results are amazingly clear as you experience your playlist with Zone Wireless. When it’s time for a phone chat or conference call, the noise-canceling mic ensures that your voice is heard on the other end of a call—not the noise around you. Of course, the sound quality of your meetings is equally amazing. Simple Controls. Easy to Use. 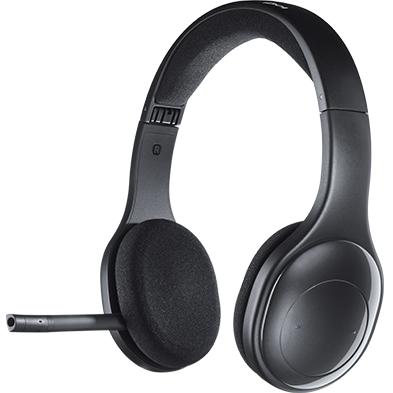 Zone Wireless provides an intuitive and simple interface to adjust volume, play and pause music, start and end calls, activate/mute the microphone, plus button controls for power, active noise cancellation, and wireless Bluetooth® pairing. 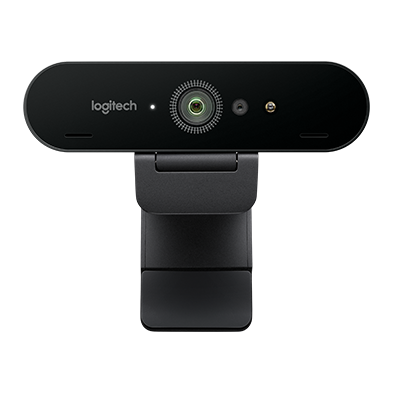 Zone Wireless supports fast, wireless Qi charging and includes a mobile companion app that supports easy set-up and simple control for headset functions like mute and EQ presets. 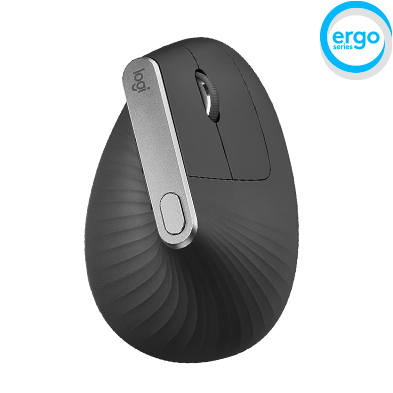 Zone Wireless is designed for office use all day, every day. The silicone-padded headband is lightweight and provides just the right clamping force for a fit that’s so comfortable you might forget you’re wearing a high-performance headset. Soft leatherette ear pads are cushiony and breathable, so your ears don’t get hot. 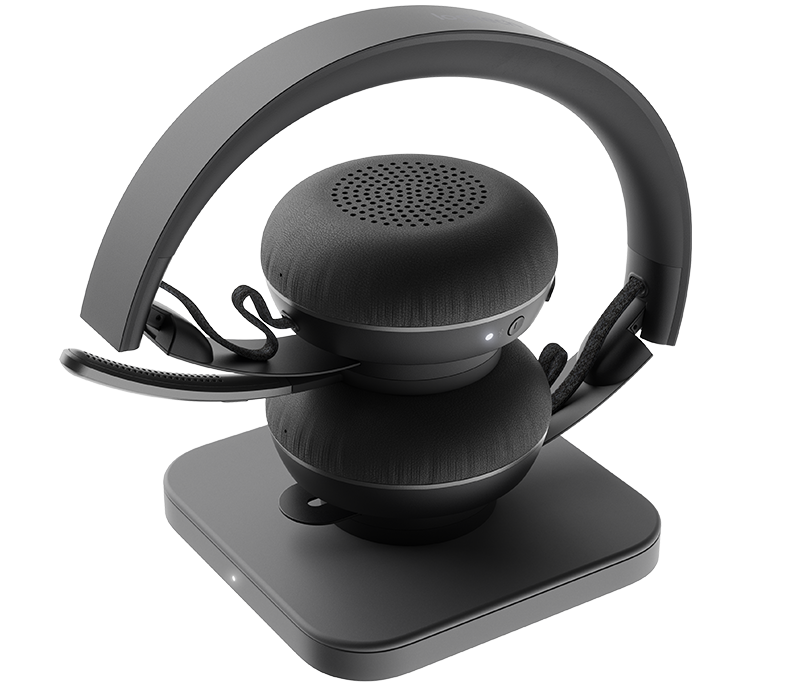 Zone Wireless blocks sound from the moment you put it on, and the foldable design makes it handy to stow when you take the headset off. Designed for mobile workers, Zone Wireless provides the versatility to wirelessly connect to your computer, tablet, and smartphone simultaneously and seamlessly switch between connected devices at will. 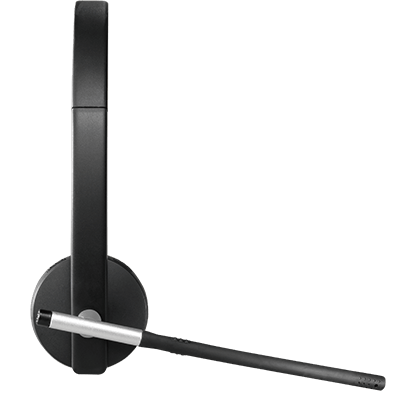 The 30m (100’) wireless range provides freedom to roam while staying connected. 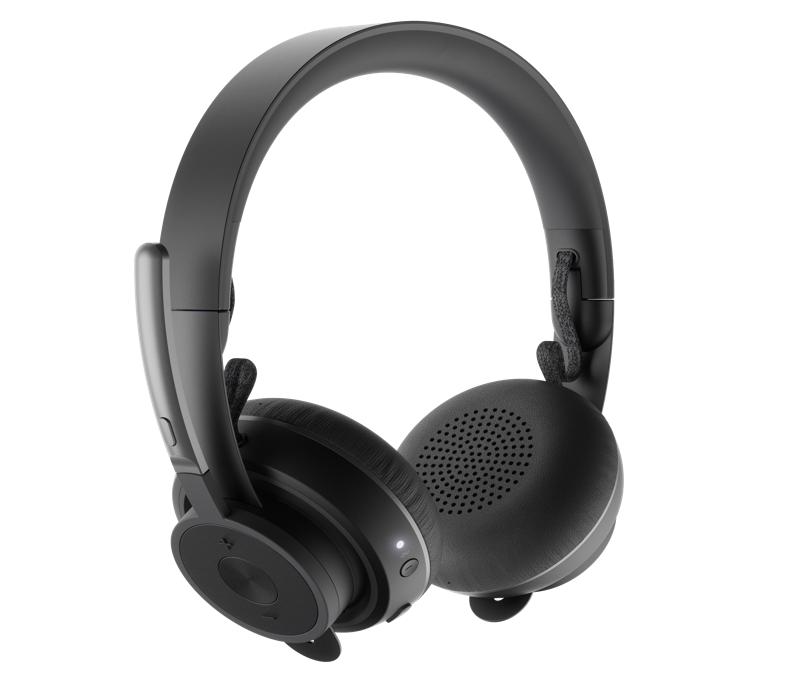 Transition between phone chats, video conferencing, music, and general noise reduction throughout your day—all with the same headset and happy-making acoustic performance. Open the Logi Tune mobile app to access Zone Wireless headset controls on your smartphone or tablet screen. From the elegantly intuitive dashboard, confidently manage mute, view charging status, modulate sidetone controls, and tweak the 5-band EQ sliders (or choose one of the custom presets). The app also makes it easy to sync Zone Wireless with multiple mobile devices and download software updates. Computer with available USB-A port or Bluetooth enabled and/or Bluetooth enabled smartphone. Douments, downloads, and resources for Zone Wireless. 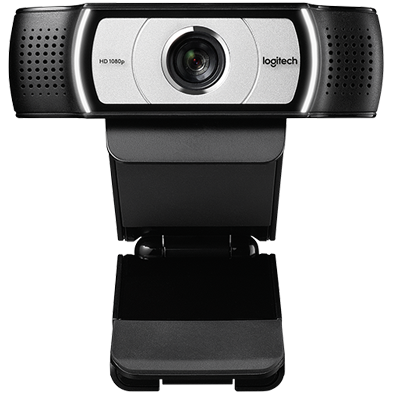 Enhance integrations, improve performance, and find spare parts for Zone Wireless. Zone Wireless Plus - Available in June.